Follow 22 year old horsewoman, Madison Shambaugh (AKA “Mustang Maddy”), as she explores the possibilities of the horse-human relationship with Amira, a formerly wild horse out of chances. 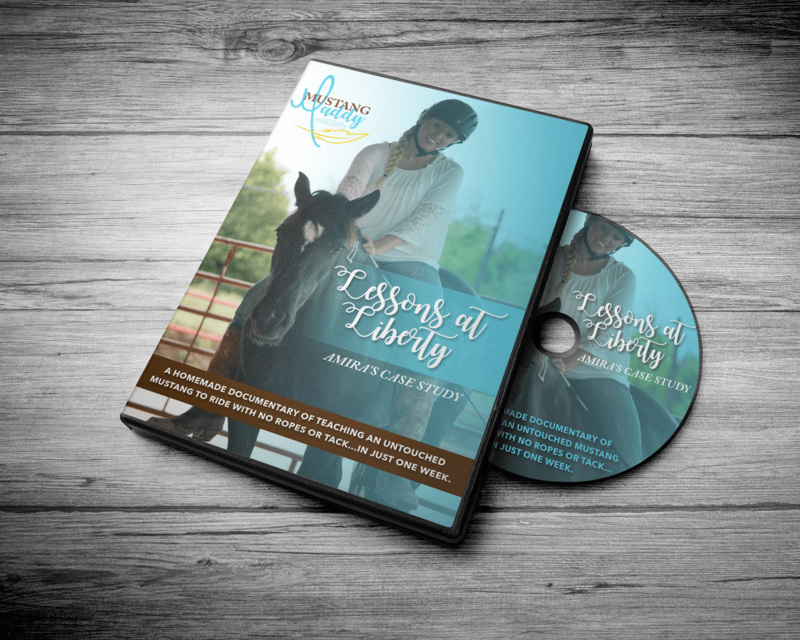 A series of events led Madison to set out on a mission to train Amira to ride without her ever having worn any ropes or even a single piece of tack – in just one week. 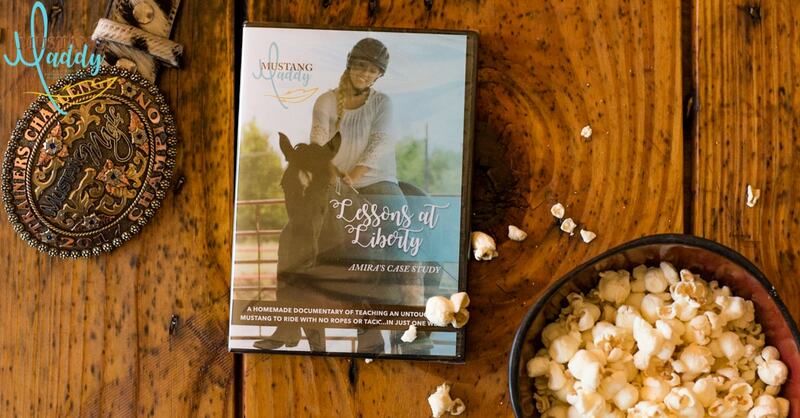 Prepare to be educated, entertained, and inspired as Madison experiences both the inevitable struggles and rewards associated with self-discovery, taking risks, and following your dreams.